Your roofing is responsible for protecting your home against the harshest weather conditions Mother Nature can muster. Wind, hail, rain, sleet and snow will all attack your house at some point. You want to make sure your roofing system properly installed, well-maintained and ready to do its job. 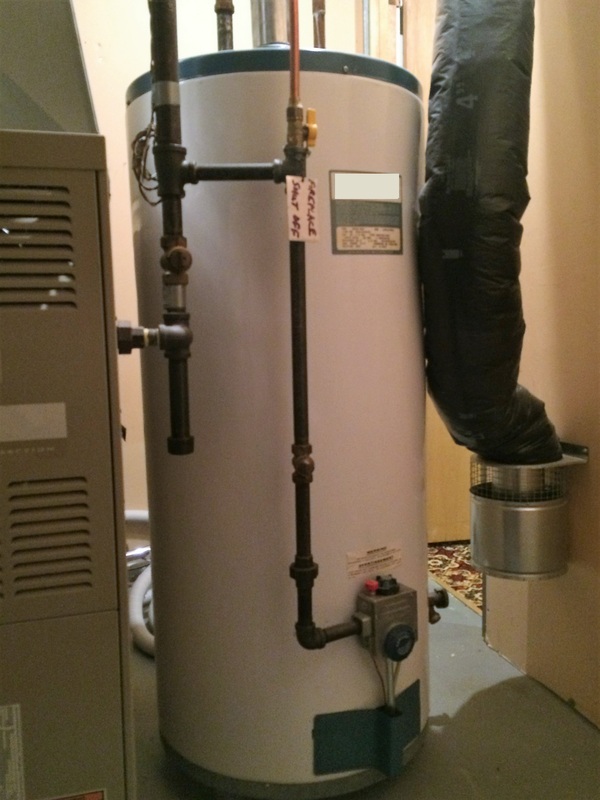 If it isn’t, you could end up with water and moisture inside your home and that can cause some very expensive damage. 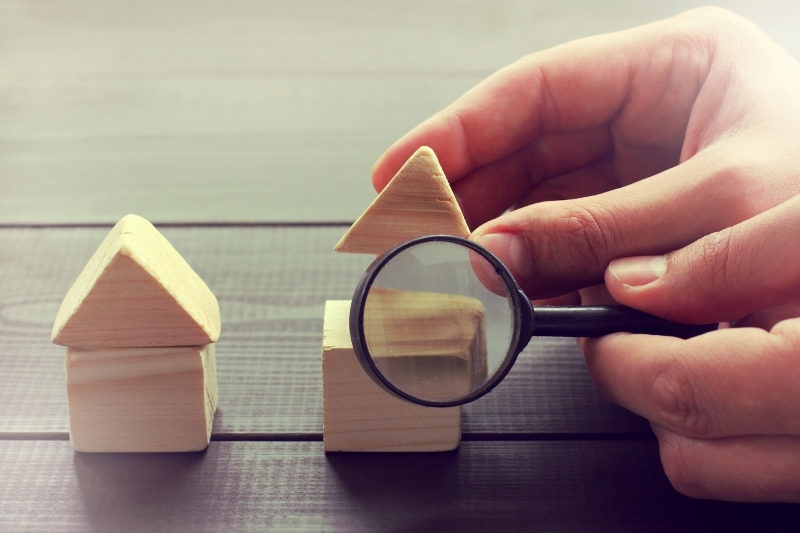 When it’s time to replace your roof, there are plenty of options on the market. The best option is metal roofing. 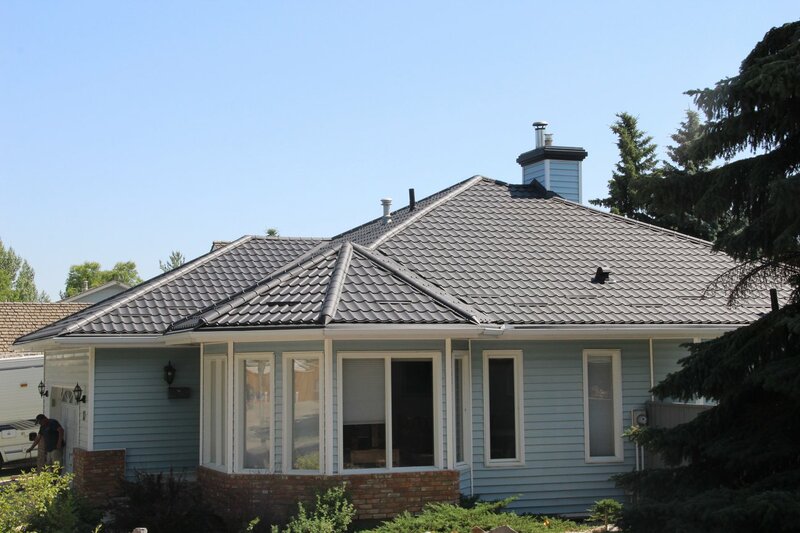 Alberta Metal Tile Roofing in Edmonton offers beautiful roofing systems using durable metal tiles. They share the benefits of metal roofing. Metal roofing can last a lifetime. Alberta Metal Tile Roofing knows that their metal roofing products will last a lifetime and they can guarantee it to. They back their work and products with a 50 years, fully transferable warranty. That means your roof will probably last longer than you actually live in the house! 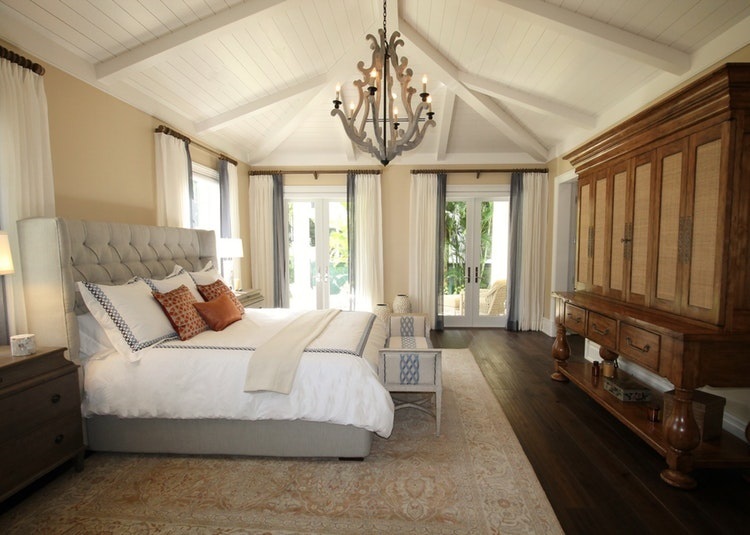 Metal will reflect the heat from the sun, keeping your attic and home cooler in the hot summer months. This means you won’t have to strain your air conditioner to stay comfortable and you will save money on your energy bills. Since metal roofs are so long-lasting, it means you will have to replace it less often compared to other roofing options, and that is better for the environment. Plus, most metal roofing materials are recyclable, so even if the roof needs to replaced it will not end up in a landfill. 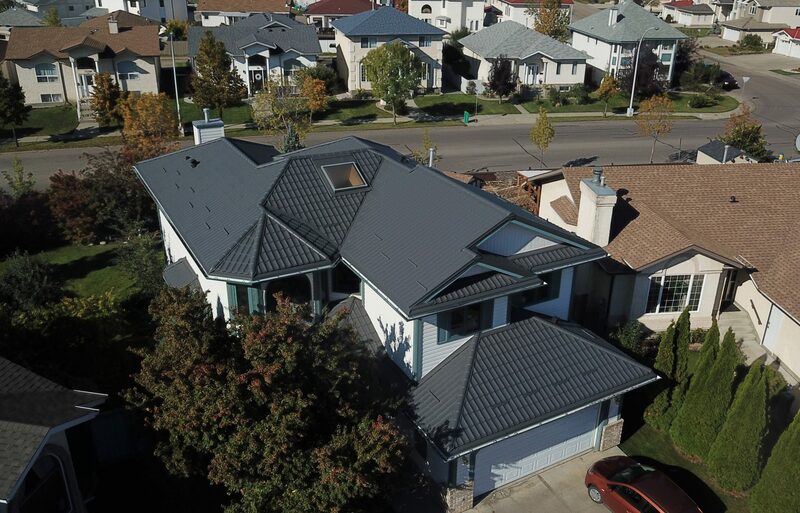 Metal roofing comes with design options. Depending on the type of metal roofing you choose, you will have a variety of roofing styles and designs. 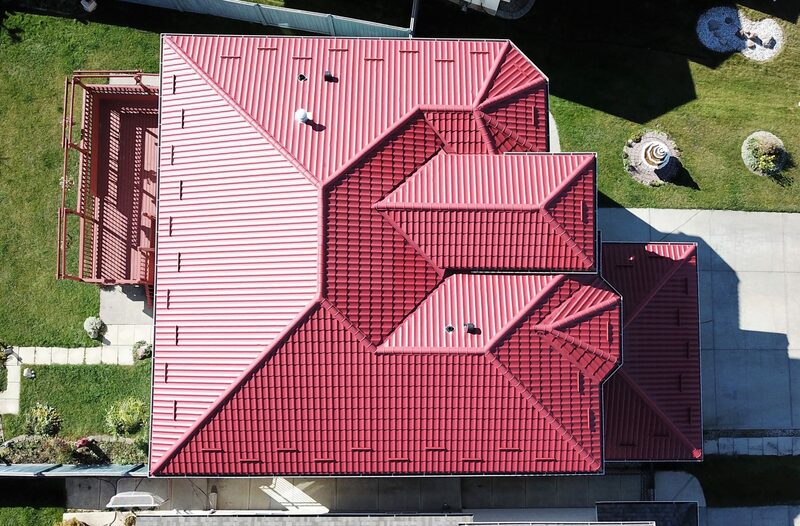 From the colour, texture, shape and design of the metal tiles, your new roof can be customizable. 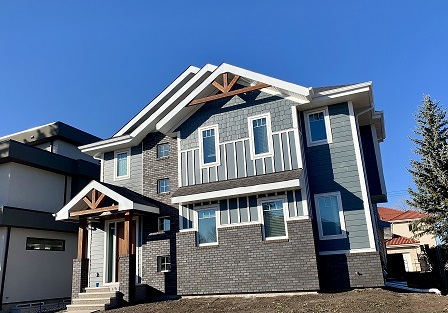 Alberta Metal Tile Roofing will help you choose roofing that best suits the design and style of your home and neighbourhood. Metal roofing has long-term value. When you invest in your home, it’s like taking money out of one pocket and putting it in the other. Initially, a metal roof will cost you more that an asphalt roof, but since it will not need to be replaced every 10 to 15 years, you can start to save money over time. Plus, a metal roof is virtually maintenance-free, so you won’t have to worry about spending money on regular roof repair. Alberta Metal Tile Roofing are experts in building roofing that lasts. 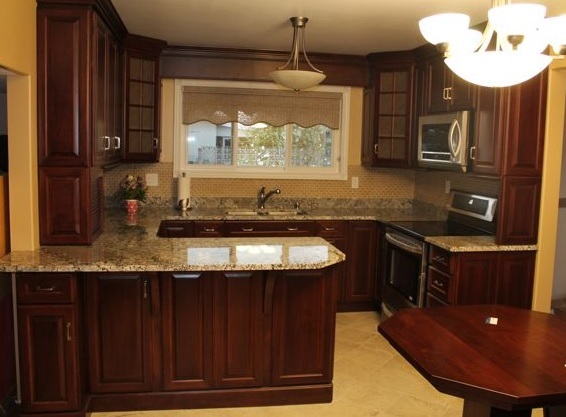 Their beautiful and durable metal tiles offer the best in protection and long-term savings. 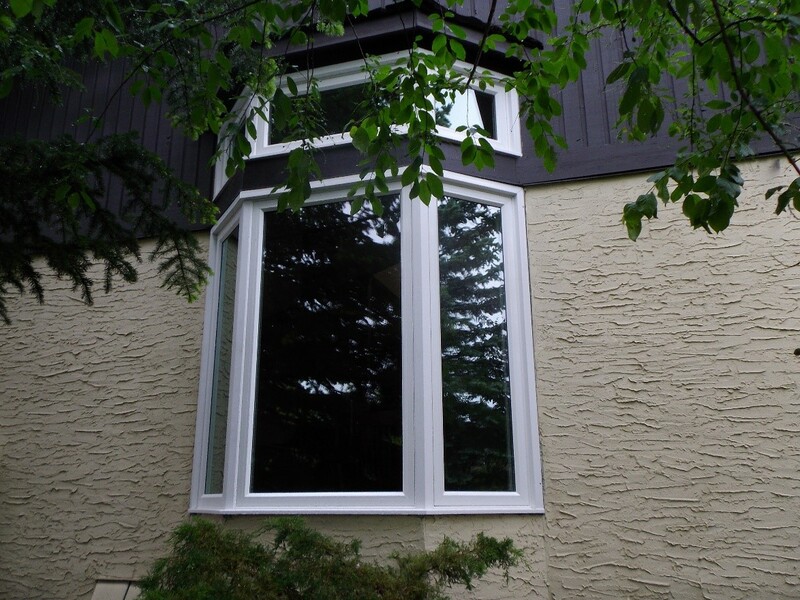 Shield your home or building from the tough elements in Edmonton. Start with a roof that will last you a lifetime – guaranteed! Click to Find >>>> Roofing Contractors in Edmonton.